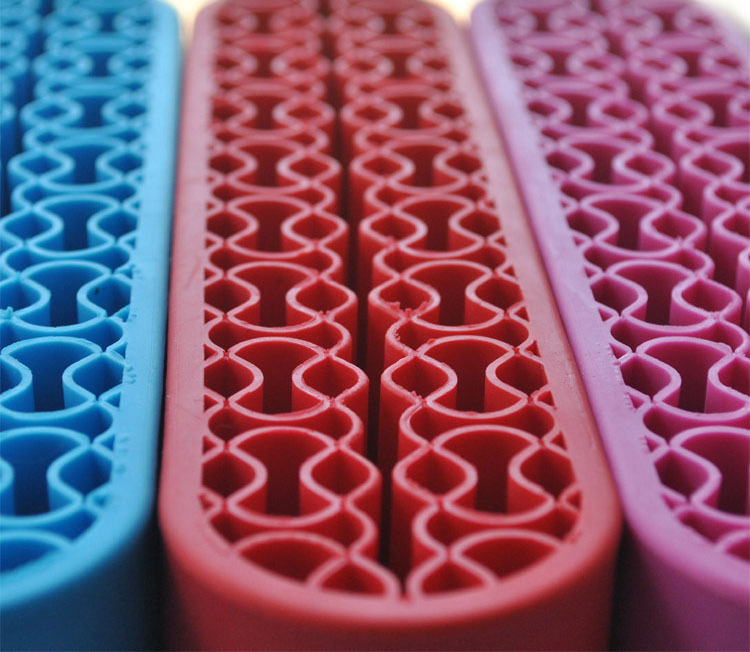 Silicone drying racks reduce space, large reserves, and easy to carry, helping our women solve this problem. 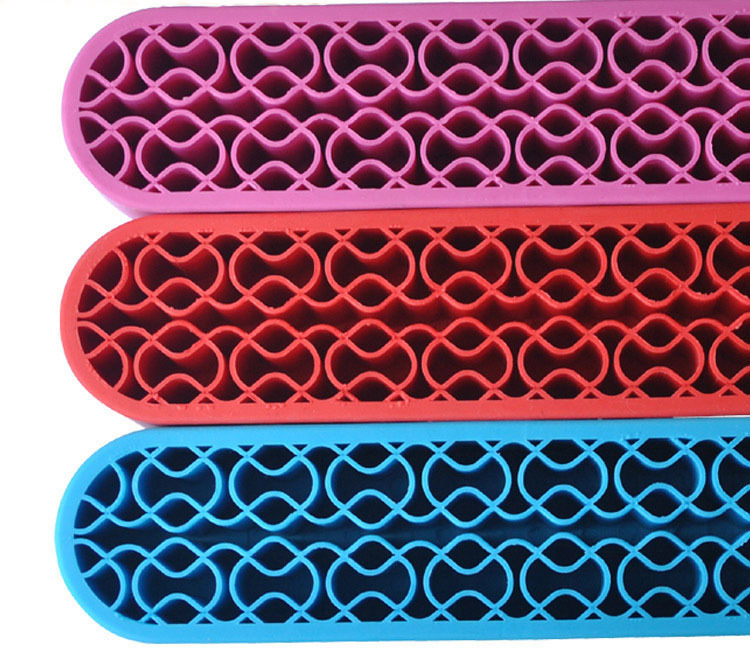 This product can be used as a vertical cosmetic rack because of the flexibility of silicone. 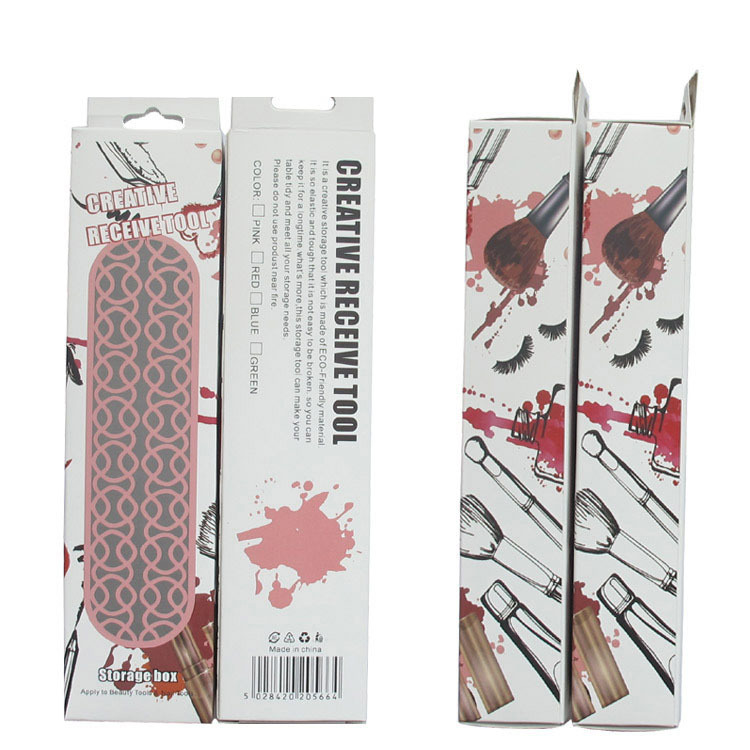 It can also be used as a makeup box to store various cosmetics when going out. It is a multi-purpose, stylish and elegant! High-quality Makeup Brush drying rack, makeup brush display stand, can be used as a desktop The storage tool is used, directly inserted into the soft hole of the silicone, does not tilt, naturally dry, clean and clean. Using high-quality environmentally friendly materials, the process is delicate and the effect is good. Looking for ideal Brush Storage Rack Manufacturer & supplier ? We have a wide selection at great prices to help you get creative. All the Cosmetic Storage Box are quality guaranteed. We are China Origin Factory of Silicone Makeup Storage Box. If you have any question, please feel free to contact us.